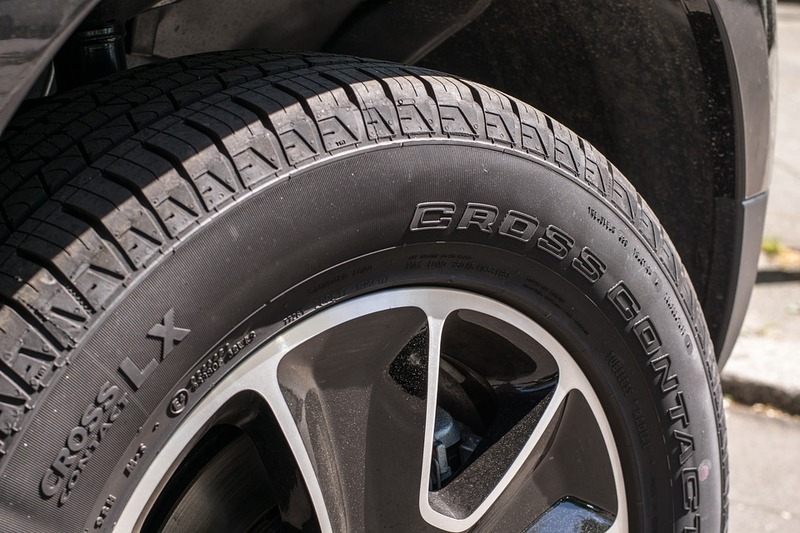 Tires serve a critical function for your vehicle. As the only part of your car that touches the road (at least, the only part that should), it’s important to make sure that your tires can handle all that they might come in contact with on the road. Your car could have the most powerful engine, the most advanced braking, and an anti-skid system, but its performance, especially in the area of safety, depends largely on its tires’ grip on the road. Check for issues that may be causing damage — Buying new tires won’t help if they are going to endure extra abuse because of the state of your vehicle. Check the alignment and suspension of your car before replacing your tires to make sure it isn’t contributing heavily to wearing out your tire tread. If there are issues with the alignment and suspension, make sure those issues are fixed before mounting your new tires. Find the right size and type — Since car sizes are different, there’s no one-size-fits-all tire you can buy. You need to make sure that you buy tires that fit the needs of your vehicle. One way to know what type and size your car might need is to check your owner’s manual. This manual will tell you exactly what you need, so you don’t buy truck tires for your small, four-door sedan. If you have trouble deciphering the meaning behind the information, you can always ask a car mechanic or tire technician for recommendations and information. Keep an eye on your spare — Since drivers don’t use their spare tire often, it’s easy to forget that your spare can also become damaged from lack of use. If you are replacing your tires and you have a tire in relatively good condition, have your mechanic save it so you can use it as a spare in the future. Buy a set of four — Many people think that you can replace one or two tires on your vehicle and everything will be fine. However, having tires with different treadwear can cause issues with how your car handles on specific terrain. Having tires with the same treadwear will make the vehicle easier to manage, and will also help you keep track of maintenance for tires when you’re rotating them. Additionally, having tires with the same wear will help you be aware when there are suspension problems. Breaking in your tires — Once you get new tires, you may think that you’re good to drive like you usually do. However, most new tires have a residue on them from release agents used in their manufacturing. The residue can impact the grip of the tires until it wears off. Keep in mind that this can affect how your vehicle brakes and handles hard turns. Make sure you slow down on corners and give yourself enough room when braking behind other vehicles. Doing this for the first 500 miles of use of your new tires can help ensure that they are properly broken in. Commit to maintaining your tires — After you purchase new tires, it’s important to make sure that you continue to take care of them. Making sure your tires are properly inflated, rotating them on time, and having your car serviced to check for alignment issues can help increase the lifespan of your tires. These habits can also improve your vehicle’s gas mileage, as well as improve the safety of your car. Picking out new tires can be a challenging task, especially for car owners who aren’t well-versed in the needs of their cars. However, if you ask your tire technician for assistance, he or she can steer you in the right direction so you make the best decision for you and your vehicle. Purchasing new tires can be somewhat an overwhelming chore. However, it is necessary to take care of your car’s tires and by maintaining good driving habits may extend your tires lifespan. Yet, you definitely need a new set; hence we’ve put these broad tips together for every driver’s buying guide.